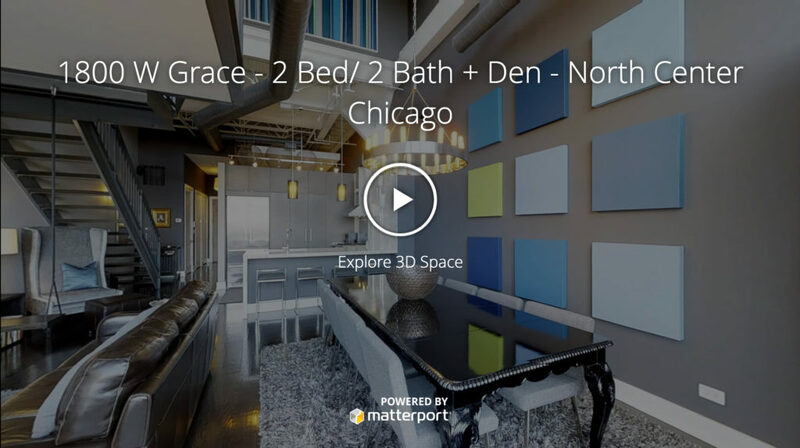 ThreeSixtyChicago is your Chicago based source for Matterport 3D scanning technology for real estate and business. This is the latest technology for “streetview” or “flythrough” first person property walk-throughs. Enabled for smart devices, 3D goggles as well as desktop and laptop viewing, we are able to produce a 3D walkthrough as well as 2D schematic floorplan and 3D model dollhouse view. From anywhere in the world, users can explore these spaces from their desktop or mobile device. 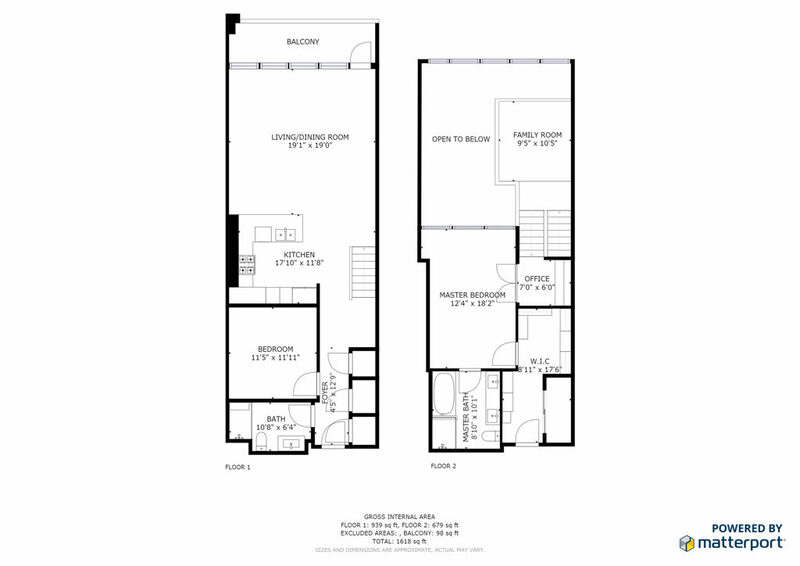 You can move intuitively through the interior, then zoom out to our dollhouse or floorplan view for a unique perspective of the layout. 3D is a meaningful, emotional, way to visualize properties as if you are there. This technology takes the regular virtual tour to the next level. It is truly amazing! We have scanned everything from residential property, restaurants, bars, insurance claims. yachts, trade show booths, pop-up displays, etc. We can also generate schematic floorplans from the Matterport scans. Let us know how we can help with your next project.